Being Photos from both Behind the Scenes and from Inside The Museum Proper. A Small Warning: Some of the following images might be more than a bit unsettling. 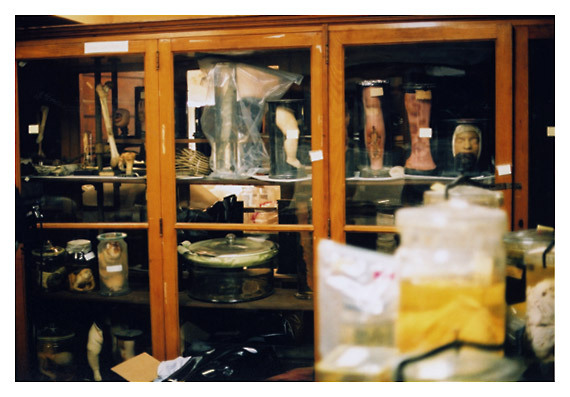 Such is the nature of objects in a Medical Museum. PLEASE CLICK EACH IMAGE TO PROGRESS TO THE NEXT ONE. THANK YOU.